Iloilo City is a host to various Malls and Shopping Centers, from the biggest mall chains in the Philippines to local department stores. Your just a click away for more Mall Sales schedules and shopping updates. 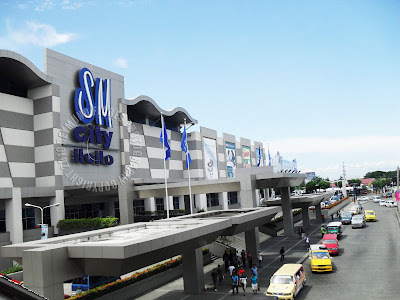 SM City Iloilo is the most popular mall in Iloilo City, the biggest in Western Visayas region having a gross floor area of 101,735 square meters. It was opened on June 1999 and is built on a 17.5 hectare lot. 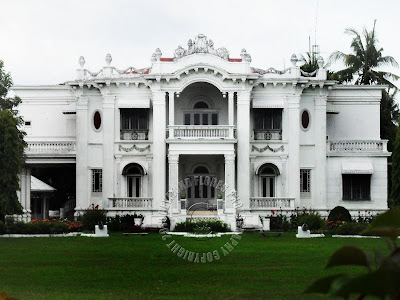 It is located along Benigno Aquino Avenue, Mandurriao District. The Robinsons Place Iloilo is one of the world-class shopping malls of Robinsons Land Corporation in the Visayas Area. 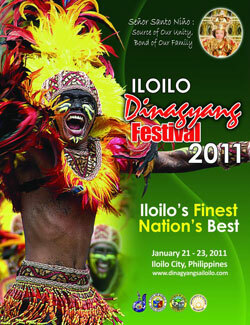 Strategically located right in the center of downtown Iloilo, it complements the city’s busiest business district. It is bordered on all sides by main thoroughfares – De Leon, Ledesma, Mabini and Quezon Streets. Gaisano Capital (City) Iloilo is the second Gaisano mall in the city, located in La Paz District. A six-story mall (including the basement) that houses 5 cinemas. The Heva Management Group manages malls under the name Gaisano Capital. Other Malls in Iloilo City include the following: SM - Delgado located in Delgado-Valeria streets, the first stand alone SM outside Metro Manila when it started operations in Nov. 15, 1979. Gaisano Guanco, the first Gaisano in the city. The Atrium, a 3-level mall located in Bonfacio Drive. Amigo Plaza Mall, operated by the Amigo Terrace Hotel; and the Jaro Town Square in Quintin Salas, Jaro. SM Hypermart is likewise under construction (located at Commision Civil street, Jaro District).